Back Bay Books, 9780316020732, 320pp. Peter Webster is a rookie paramedic when he pulls a young woman out of a car wreck that should have killed her. Sheila Arsenault haunts his thoughts, and despite his misgivings Peter is soon embroiled in an intense love affair--and in Sheila's troubled world. 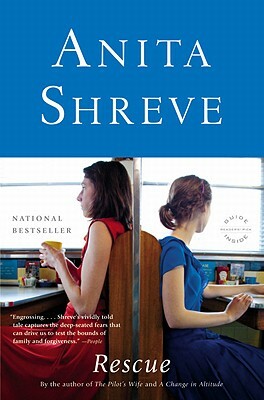 Anita Shreve is the acclaimed author of 14 previous novels, including A Change in Altitude; Testimony; The Pilot's Wife, which was a selection of Oprah's Book Club; and The Weight of Water, which was a finalist for England's Orange prize. She lives in Massachusetts.